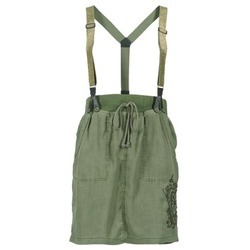 Are you looking for some new trendy clothes ? 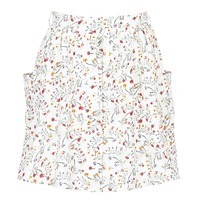 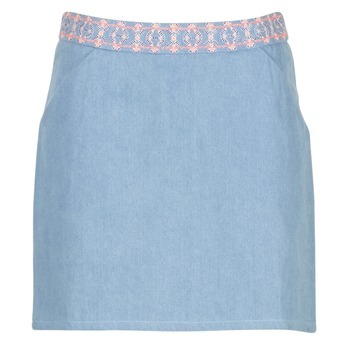 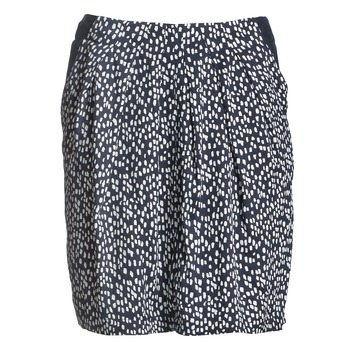 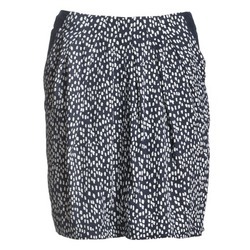 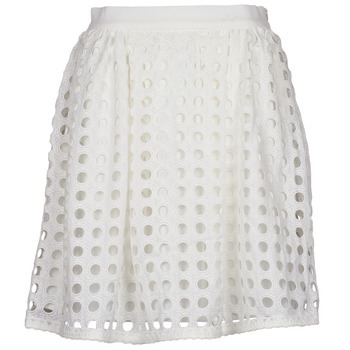 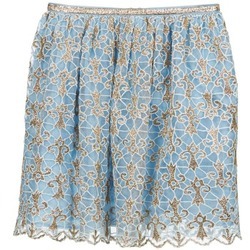 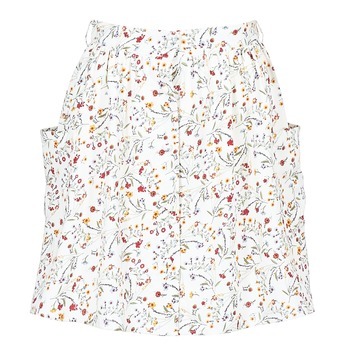 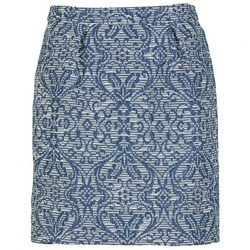 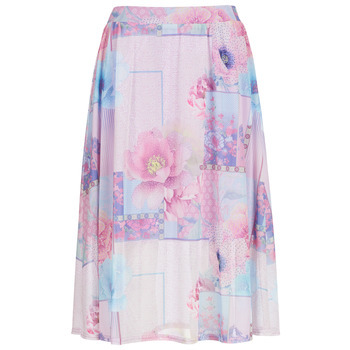 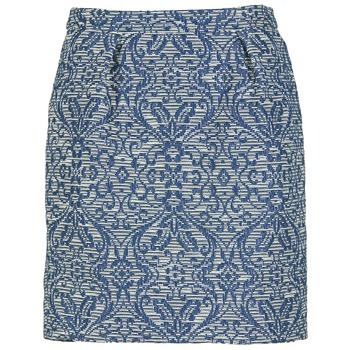 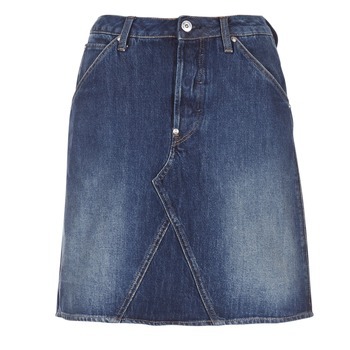 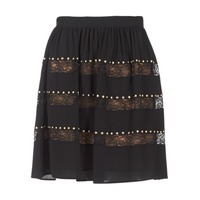 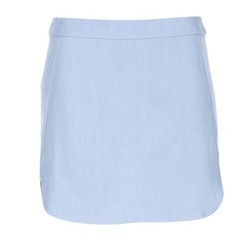 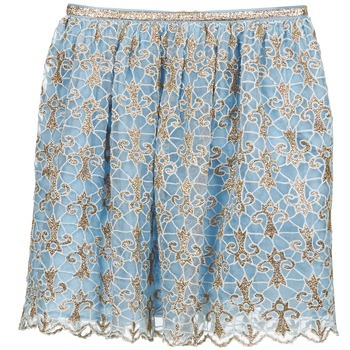 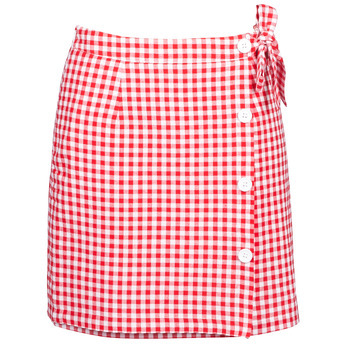 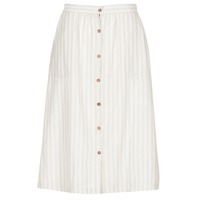 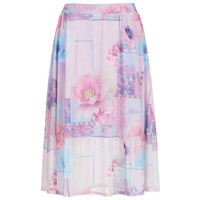 Have a look at our collection of skirts! 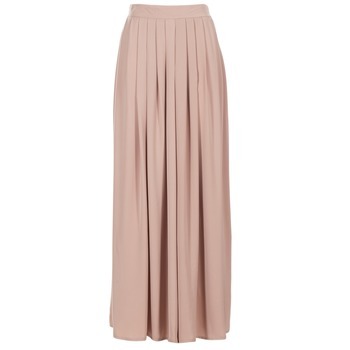 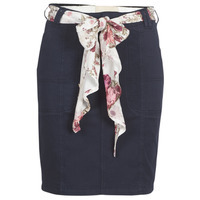 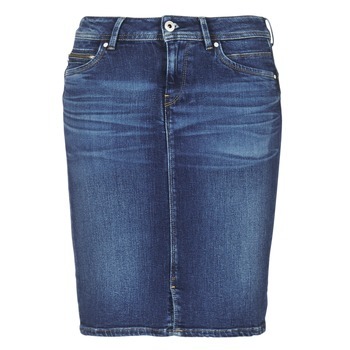 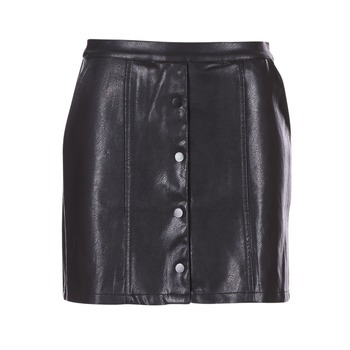 Skirts are perfect for showing off your figure and your femininity. 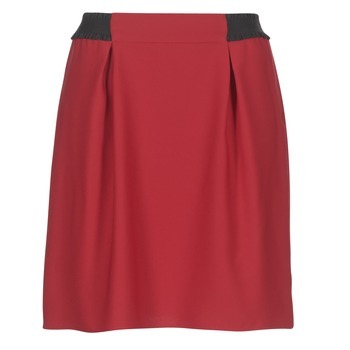 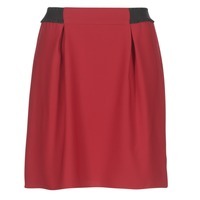 Have a look online at dozens of skirts for women as well as hundreds of very trendy shoes . 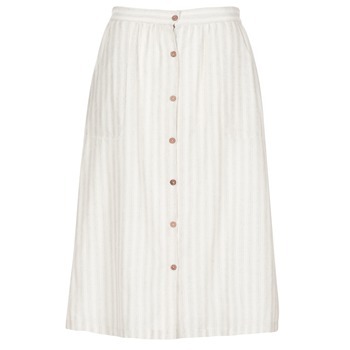 To be perfectly comfortable during the summer season, a skirt is the best thing to have. 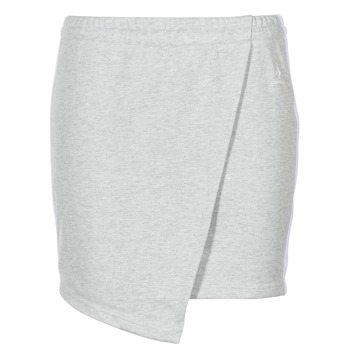 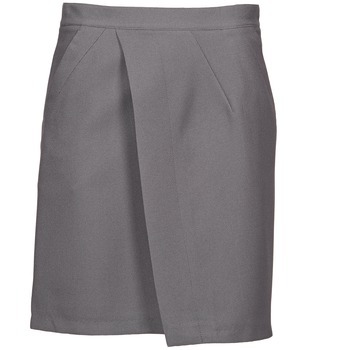 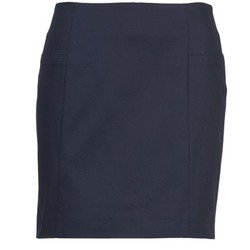 Whether you prefer short skirts or long skirts, you'll find a model adapted to your tastes on Spartoo.co.uk. 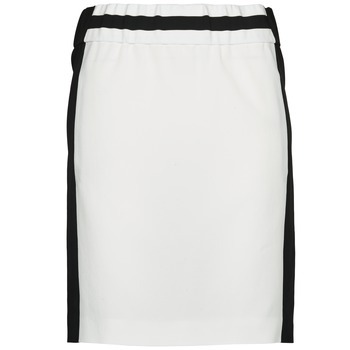 If you want to have a sophisticated look, think about a pencil skirt and heels. 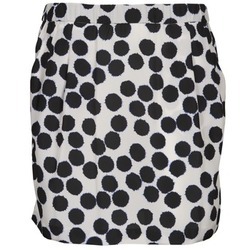 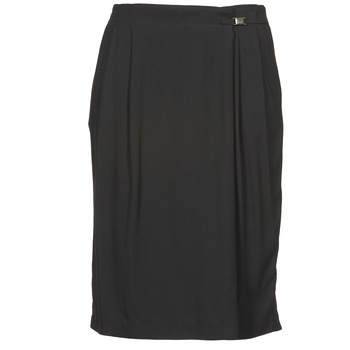 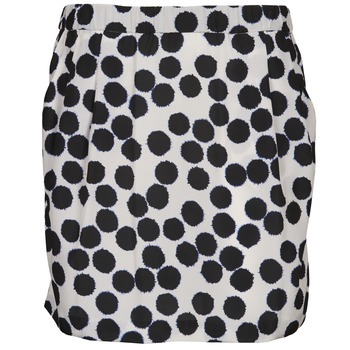 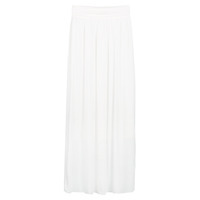 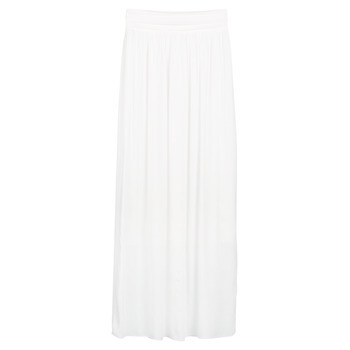 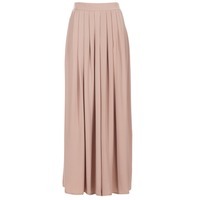 Have a look at our site during the sales a get a nice women's skirt or dress at a great prices. 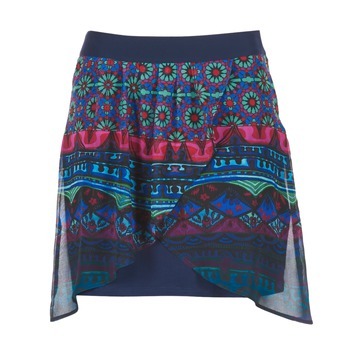 Our reductions also apply to numerous popular brands like Desigual, Vero Moda or Morgan.